Note: This competition is on a Sunday and not a Saturday. The base registration fee for this competition is $25 (Canadian Dollar). You are viewing the schedule for the venue BCIT. The schedule is displayed in the timezone America/Dawson. 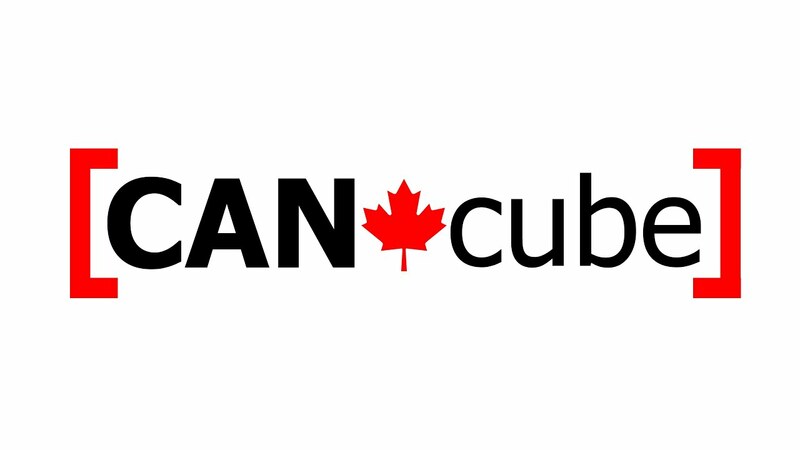 We are very delighted to have CAN Cube sponsoring the Prizes and Vending Cubes at the competition! Parking is available at the venue in an underground parking garage for under $10.